Traditionally recommended for the relief and prevention of nasal congestion, the common cold, sinusitis, hay fever and other allergies - and increased mental clarity. 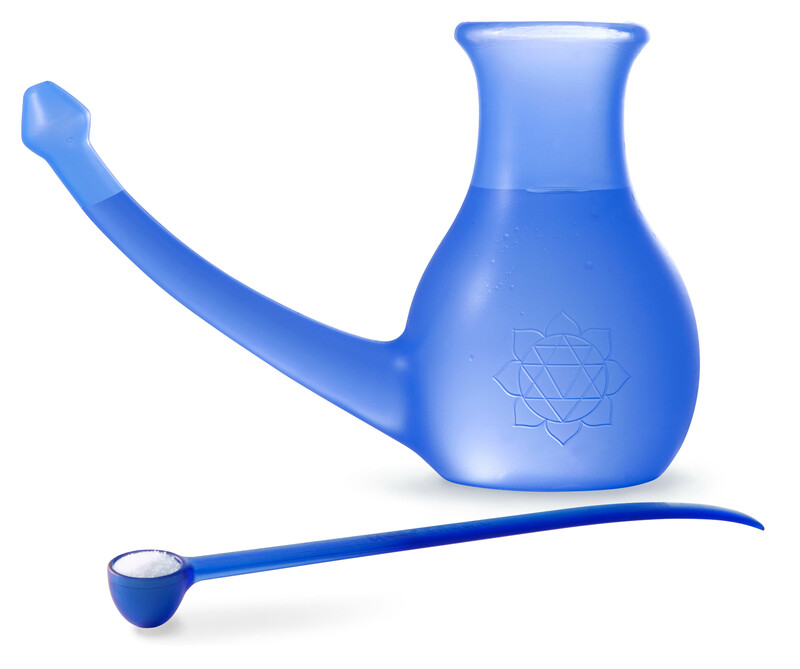 NoseBuddy’s large volume (0.5 litre) and long, curved spout facilitate cleansing your nose, even when severely congested. With the spoon and the water–level mark, you add just the right amount of salt and water – for a pleasant experience, every time!